I’m clear why I’m here, how about you? Oh, the complexity of the black man’s vulnerability. Lessons, downfalls, and moments of reflection. The ingredients for one of the most glamorous stories of rags to riches in modern day pop culture. Sean Carter, also known as Jay-Z’s, 14th studio album “4:44” illuminates the rigid dichotomy between conscious rap and trap-inspired rap music. On one side, hip hop has reached a new level of consciousness, becoming more politically charged than ever. On the other side, artists are showering in money from mumbling over heavy 808s with jumpy percussion loops. But what connects them both? The desire for ownership. And Hov paved the way for that. 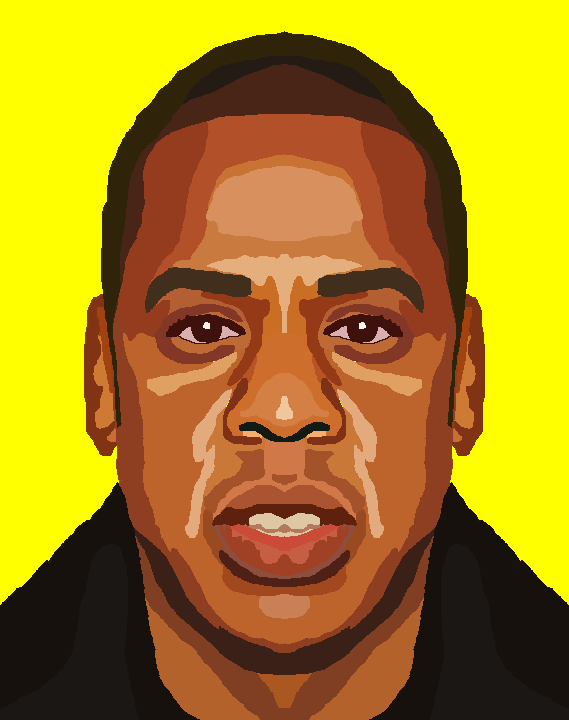 Jay-Z’s icon status is unquestioned. Hands down. The archetype for creativity, hustle, and wealth. A trailblazer for new independent artists taking uncommon routes to stardom and more entrepreneurial acts that partner with big name companies. 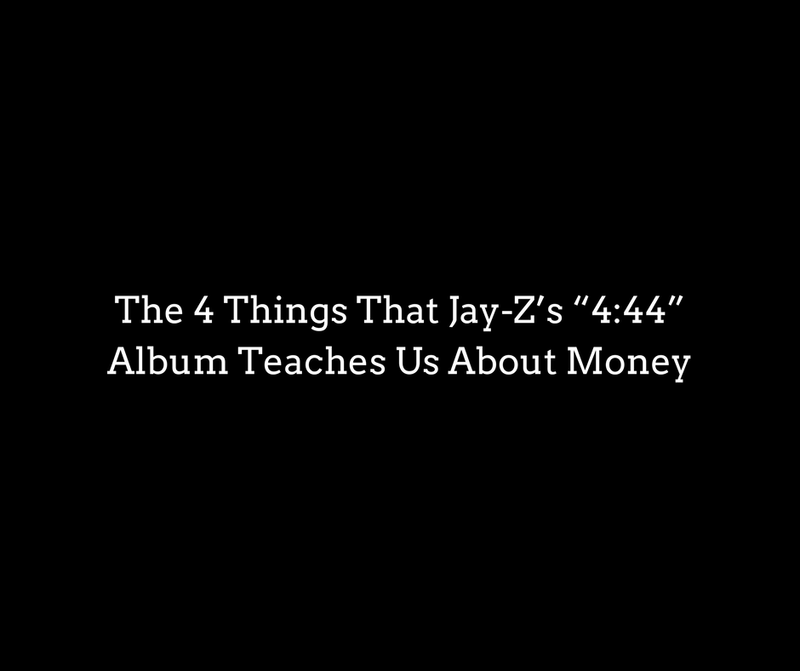 In “4:44”, he carries a fist full of wisdom that you wouldn’t expect from your typical rap album. He almost feels like an uncle who’s done it all, seen it all, and wants to show his baby nephew “the game”. He tugs us into his elaborately decorated living room and calmly delivers his enhanced version of “the birds and the bees”. We feel him. We believe him. The album touches on themes of infidelity and acceptance in a way that we get the message, yet aren’t disturbed by it. However, the loudest and clearest message that seeps through on the project is the concept of building generational wealth. In songs like “The Story of O.J.”, Jay-Z gives us common sense tips on building a fortune. The deals that he missed out on and the deals that will feed his children and beyond. In “Legacy”, he talks about spreading his fortune to his family. His “will” and the notion “black excellence”. If you haven’t gotten the chance to listen to his project, give it a listen. At this point, the album is already platinum. Diddy and Jay-Z dropping artistic projects in the same week is like an idol overload. For the hustlers out there, these projects are for you. For the average listener who wants to grow the right mindset to pass on wealth to their children, listen closely. We’re being given “the keys”. Let them jingle in your pocket. Hold them dearly and never let them out of your sight. It’ll help you open doors one day. Faith, Family, Wealth, Data Science, Tech, and Culture.